This afternoon, June 25th 2013. Citroen Racing has made an announcement at their HQ about their plans, along with 9 times WRC champ Sebastien Loeb, about there plans to compete in the World Touring car Championships (WTCC). 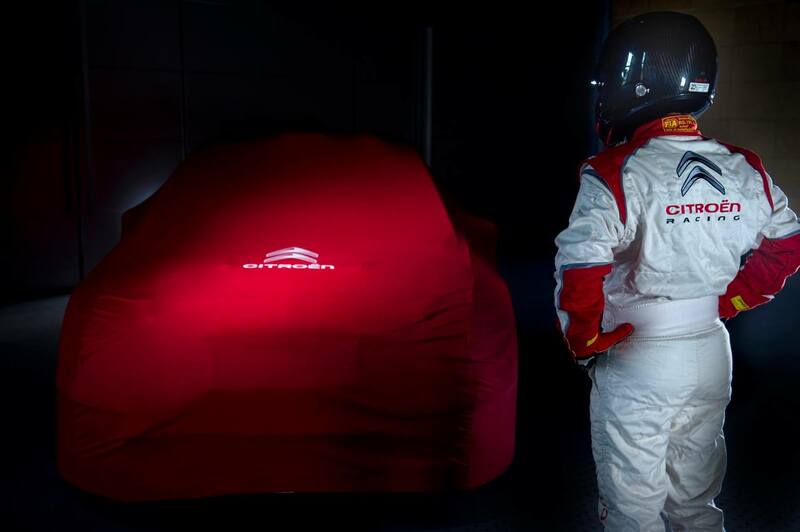 Frédéric Banzet, Citroen managing director said, “Motorsport is in the DNA of the Citroen brand. We won 5 titles in cross country and 8 in WRC. I wanted to announce you a great and long-awaited news, I’m proud to confirm that Citroen will compete in the 2014 FIA WTCC with Seb Loeb. A new challenge for Loeb, our driver since more than 10 years. We wanted to continue our story all together. A new challenge for @Citroen, which wanted to pursue its involvement in international motorsport. With our FIA WTCC program we are able to reduce the Citroen motorsport budget. Thank you to our historical partner Total, which will follow us in WTCC. The World touring cars will bring us a huge TV coverage and a visibility in key markets such as China, Russia and South America. The rally world will be relieved to hear that they plan to continue with the WRC for next year, despite rumours that Citroen may pull out of the WRC due to their lack of winning results. The WRC now takes its mid season summer break and starts up again for the 2nd half of the season in Finland.